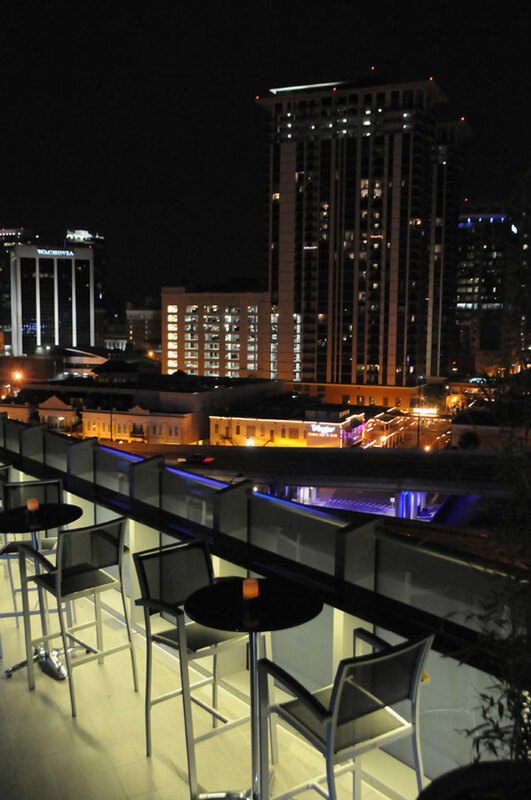 ONE80 Grey Goose Lounge is a modern, upscale lounge overlooking the Orlando cityscape from the roof-top of the Amway Center. Two full-service liquor bars deliver patrons impressive cocktails at affordable prices. Light hors d’oeuvres are also available. ONE80 is open without an Amway Center event taking place. ONE80 hosts a lively and popular Monday night party called “ELEV8” which features Orlando top DJs and $5 Grey Goose cocktails from 10pm till close. ONE80 is also open on Friday and Saturday nights with or without Amway Center events taking place. 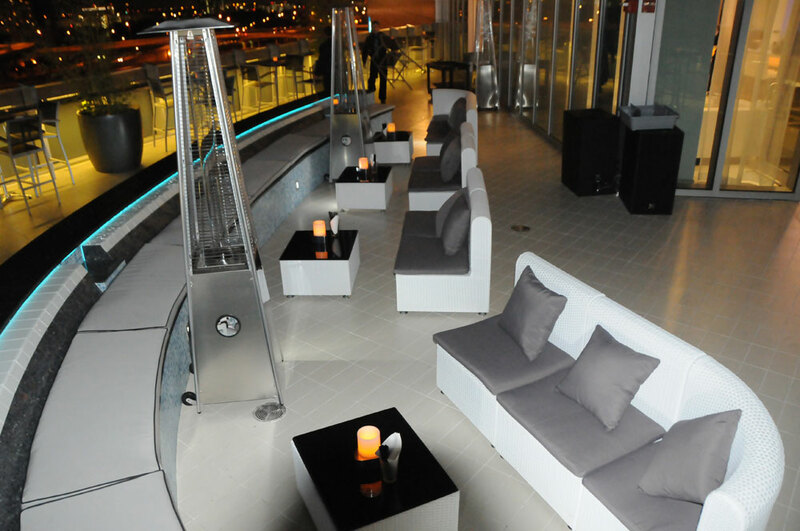 ONE80 Grey Goose Lounge is stylish, sophisticated, and can be enjoyed before and after Amway Center events. DJs bring this lounge to life on a regular basis with an assortment of urban electronic and house music. It's recommended to make table reservations if you wish to have bottle service during your visit. ONE80 Grey Goose Lounge is in high demand and securing a spot ahead of time will ensure your entry. If you're looking for a venue for your next corporate party, reception or birthday, ONE80 Grey Goose is available for private events. Stylish dress code is required and ONE80 Grey Goose Lounge is always 21 and up.